The SNB-6004P from Samsung Techwin`s WiseNetIII network range features our most advanced technology with 2 megapixel 1080p high definition images. 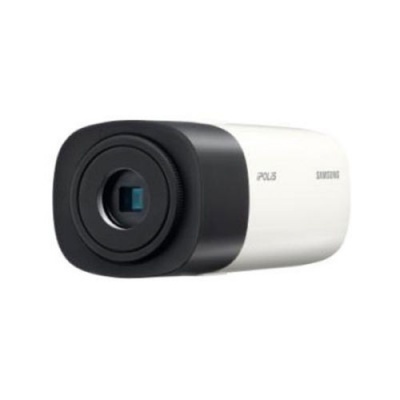 Its high end functions include 120dB WDR (30fps @ 1080p), low light performance down to 0.1 lux (F1.2, 50IRE, colour) creating clear images under low light conditions, and P-iris support which results in images with better contrast, clarity, resolution and depth of field. With enhanced features and new technologies which combat the challenges of tough environmental conditions the SNB-6004P meets the needs of the professional security market.